Glad to welcome Aaron, a friend who came for a short visit from Aotearoa. Two years ago, I did some experiments with Christian and Rob, another Kiwi who came over from New Zealand for a visit. Back then, we thought that proper winter pants were fully overrated. We also thought that a rubbish bag is good enough for getting down a mountain. I guess this is still true, but if you do have a Zipflbob, why would you want to torture yourself? 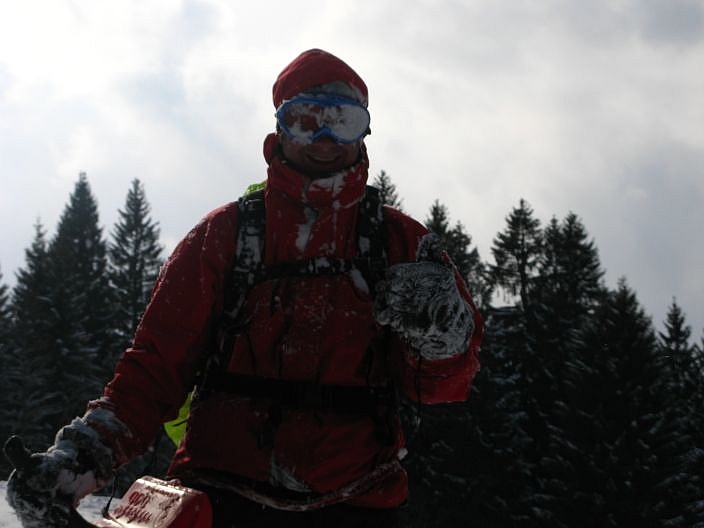 Kudos to Rob though – true explorer spirit riding a rubbish bag down a world cup run in shorts! Anyway – today, two years down the track, we have learnt our lessons and wanted to pass on our experience. We got Aaron dressed up and introduced him to Zipflbob. They immediately made friends with each other and Zipflbob promised he’d give everything on the descent. But first, it was time do some climbing. 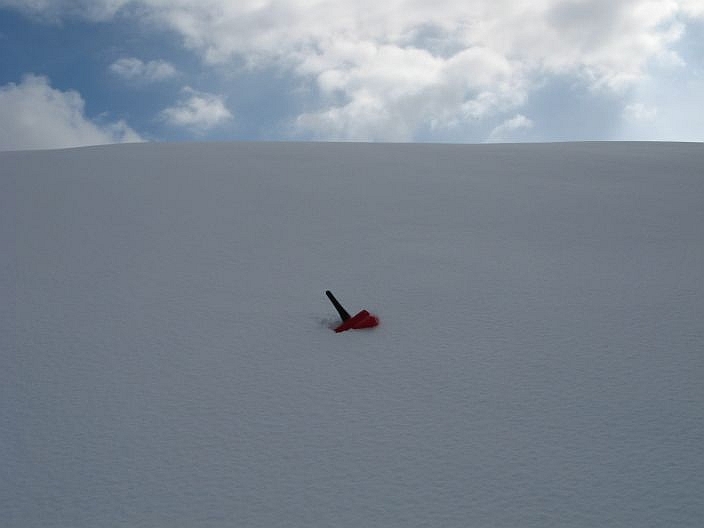 Inspired by the Kiwi experience, Zipflbob made his way through the fresh and deep snow. This is when you feel like a true explorer. You have to admit, Aaron does look a bit like Jack Nicholson preparing for a Zipflbob ride. Lift your feet and lean backwards to increase speed. Press you feet into the snow and pull the Zipflbob back to break and get your face covered in snow. I reckon there is some business case potential in developing little solar powered goggle wipers. 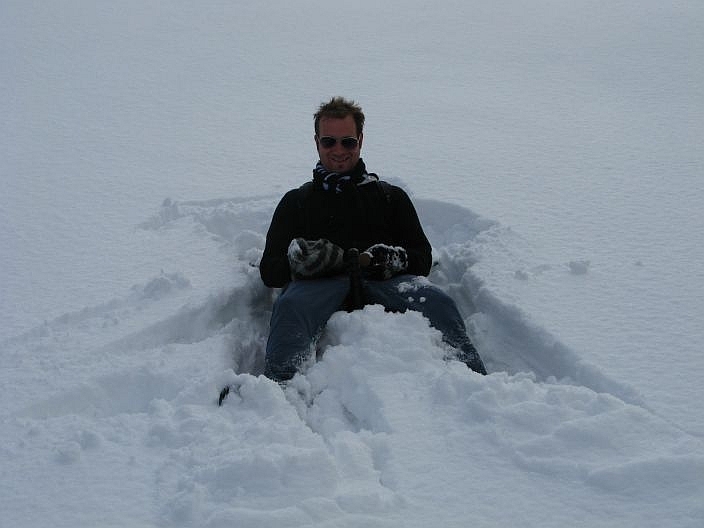 Dieser Beitrag wurde unter Friends, Kiwis, Snow, Walk, Winter, Zipflbob abgelegt am 20.3.2008 von admin.